Plexidor Pet Doors: Pets are welcome! As society changes, pets are evolving into family members - a process called humanization - and a steadily increasing number of people chose to travel with their loved furry friends. 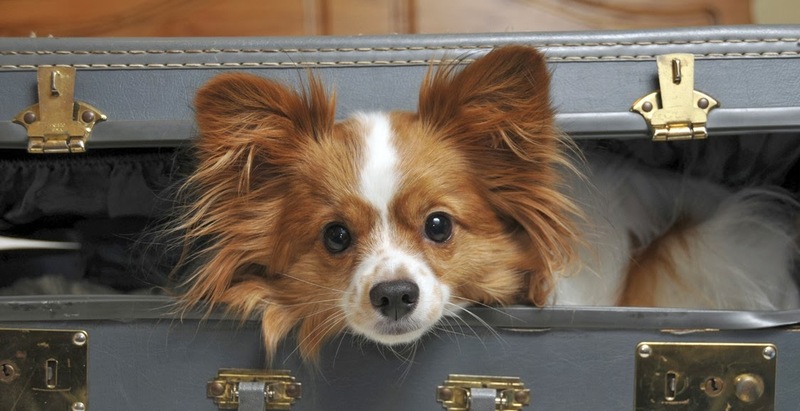 According to the American Hotel and Lodging Association, 61% of hotels in the US now permit pets. On the website Travelocity, more than 20,500 hotels are listed as pet friendly. The Kimpton Hotel and Restaurant Group estimates more than 100,000 pets stay in their 60 hotels each year, and 99% of these pets are dogs. The Essex Resort and Spa in Vermont has between 10 and 15 animals each night, and that makes up around 10% of their business. Going back just a few years, pets could be allowed at a hotel, but people weren't encouraged to bring them. This has also changed. Today, many hotels welcome furry visitors with water bowls, pet-icures, dog Reiki, pet sitting, and more. It's not just a gimmick; many hotels get a decent extra income from catering to pets. On the other hand, pet lovers can bring Speckles and Fido, and having the pet by one's side provides company, comfort, joy, and freedom from worry. 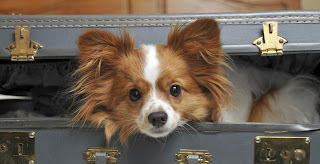 If you're looking for a pet-friendly hotel, the websites petswelcome.com, bringfido.com, and tripswithpets.com can assist in finding the right place. That is awesome! Now they also have to allow larger dogs and multiple dogs, but any step is a good step!